Which Team Has the Best Sprint Squad? As the reigning 4A state champion, St. Thomas Aquinas, is no stranger to the spotlight. 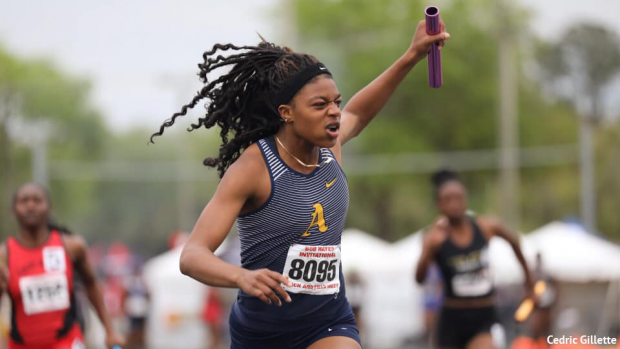 In fact, the STA ladies take the top sprint squad spots in the 100m, 110mH, 200m, and 300mH with their fast averages in each event.